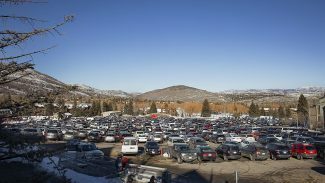 The general manager of Canyons Resort will depart in 2015 to helm a resort in Colorado, Vail Resorts said on Monday. 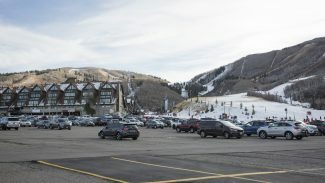 Mike Goar has been the top staffer at Canyons Resort since the fall of 2007, navigating the resort through the recession and a bitterly contested idea to link the Snyderville Basin resort to Solitude Mountain Resort in Big Cottonwood Canyon that ultimately did not proceed. Vail Resorts said Goar’s assignment at Keystone Resort in Summit County, Colo., starts on Aug. 1. He will become the chief operating officer of Keystone, a 3,148-acre resort situated in one of North America’s top skiing regions. According to a Vail Resorts release announcing the assignment, Goar has spent 38 years in the ski industry. 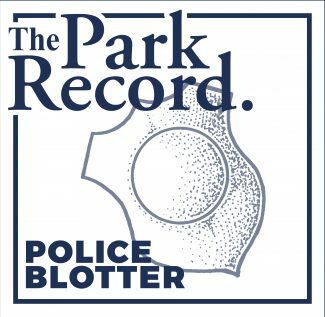 He was at Solitude for 27 years prior to his hiring at Canyons Resort. 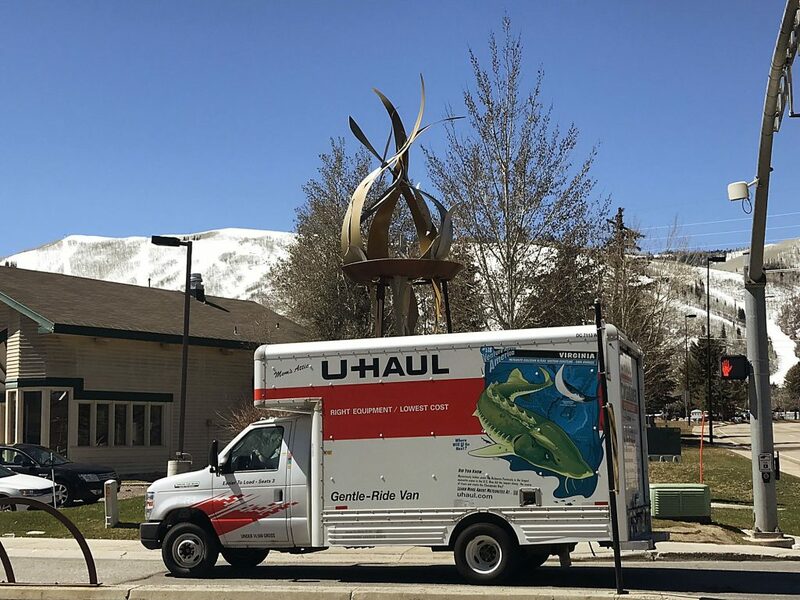 His tenure at Canyons Resort has included overseeing $37 million in improvements like installing new lifts, upgrades to the snowmaking system and expanding the terrain, the release said. The announcement of Goar’s departure was made less than a month after Vail Resorts tapped another industry veteran to helm Park City Mountain Resort and Canyons Resort. 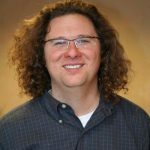 Bill Rock is the chief operating officer of PCMR and also has oversight at Canyons Resort. He is expected to oversee the two resorts as they are linked into one property as early as the 2015-2016 ski season. Rock arrived from Northstar California Resort, another Vail Resorts property. 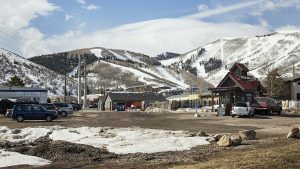 A Vail Resorts spokesperson, Kelly Ladyga, said the firm will not replace Goar at Canyons Resort, saying Rock will be the chief operating officer for the combined resort. Vail Resorts, meanwhile, also said on Monday Blaise Carrig, who is the president of the firm’s mountain division, will leave that position on Aug. 1. He will stay with Vail Resorts on a full-time basis as a senior mountain advisor until his planned retirement in 2017, the release said. Carrig arrived at Vail Resorts in 2002, first holding the position of chief operating officer at Heavenly Mountain Resort in the Lake Tahoe region. He became the president of Vail Resorts’ mountain division, a critical position in the firm’s corporate structure, in 2008. Carrig from 1997 until 2002 was the top staffer at Canyons Resort, where he was president and managing director. "Blaise has been one of the most transformative leaders we have ever had at Vail Resorts, spearheading our efforts to align our mountain resorts and establish best practices across guest service, safety and operations," Rob Katz, who is the chairman and chief executive officer of Vail Resorts, said in a prepared statement. "Blaise has brought a unique combination of deep industry experience, strategic vision, financial discipline and an incredible drive with everything he took on at the company. While I understand his desire to take steps toward his retirement and will miss his engagement as president, I am very pleased that he has agreed to stay on as an advisor to the entire mountain division."